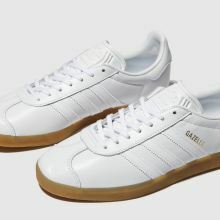 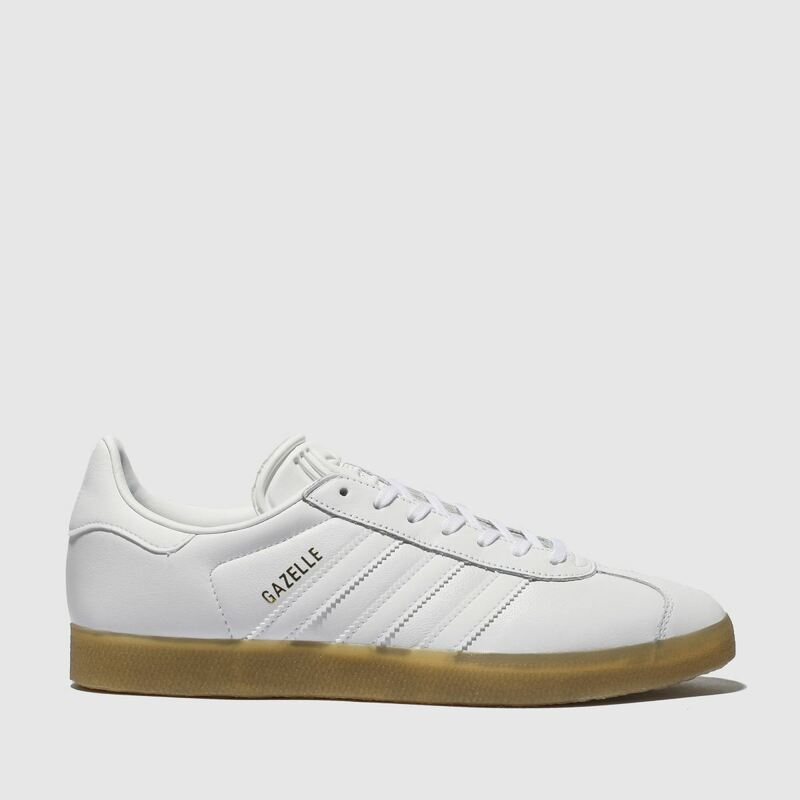 Select a retro favourite this season in the form of the adidas Gazelle Leather Gum trainer. 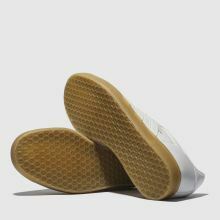 The premium white leather upper makes for a pristine look while gold foil branding adds a touch of class. 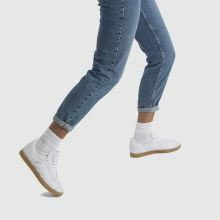 A gum rubber sole finishes this heritage look perfectly.